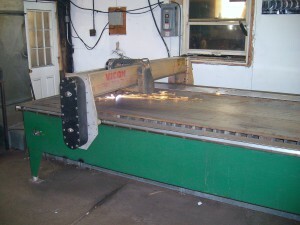 Home | Empire Welding & Fabricating Co., Inc.
From specialty prototype parts to large lot runs. Empire Welding & Fabricating Co., Inc. is capable of mass manufacturing the precision parts from your prints that will meet your industrial needs. We can create just about anything with your prints or even your part! 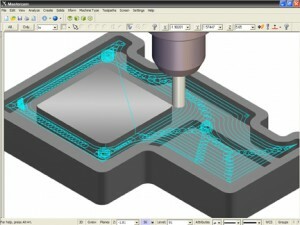 We can put your part into our CAD/CAM system and reproduce your part so it works just like the original.